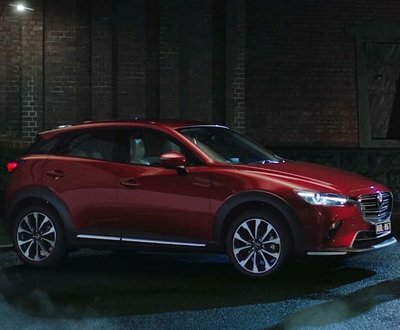 As your local trusted Mazda CX-3 dealers, we enjoy bringing you content that allows you to get the most out of your Mazda CX-3. One of the best things about owning a CX-3 is that it’s photogenic and it looks great anywhere. Many drivers would like to take great pictures of their cars, but it can be hard to get them to turn out like the top car review websites. It’s advisable to get a regular Mazda service. Perth drivers can then rest easy that their car is well maintained and safe to drive. However, there are maintenance tasks that can be carried out by anyone with some basic knowledge. One of the critical parts of any car is the battery, and there are many different ones available. 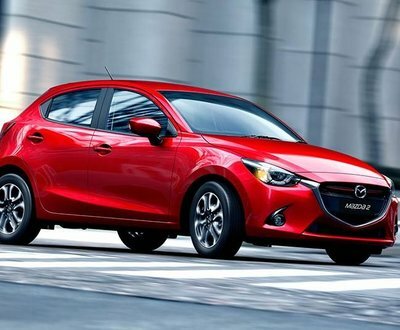 If you’ve recently been looking at the Mazda 2 sedan and hatch, you may have noticed an interesting new development. 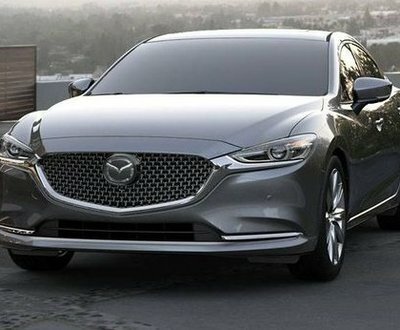 Mazda has now released a GT variant for their 2 range, and at first glance, this may seem strange. As a smaller car it’s hard to imagine the 2 as a Grand Tourer, so what is the purpose of this model? Let’s delve a little deeper and find out in this review. Both the Mazda 6 sedan GT and the Toyota Camry SL V6 are medium family cars with performance aspirations that stick to a tried and tested formula. This isn’t to say that they are generic, far from it, both of these cars are aesthetically and mechanically pleasing without being clones of each other. 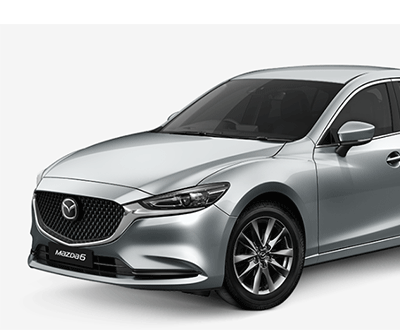 The Mazda 6 is a striking car that will certainly lure in drivers seeking something more inspirational. The Toyota Camry is more workmanlike, and it will certainly excel as a fleet car. Let’s take a closer look at what these cars have to offer and how they stack up against each other. The small car non premium segment is one of the hotly contested areas in the Australian car sales market. 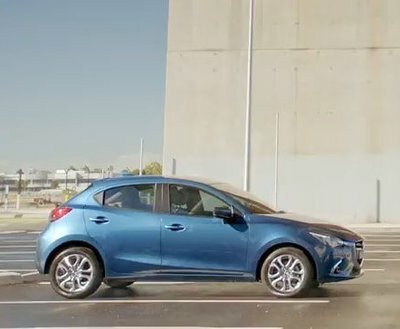 The mid year 2018 sales figures have the Toyota Corolla ahead of the Mazda 3 by a very small margin. At this modest spending point, drivers would like to get the best bang for their buck, but most cars in this segment don’t offer much to get excited about. However, both of these cars are a popular choice for a reason, and we thought it may be interesting to look at what they have to offer. 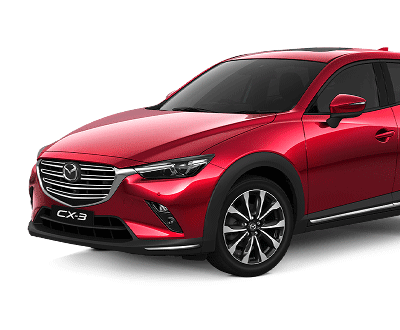 Despite the initial appearances the Mazda CX-3 has undergone a few changes for this latest release. 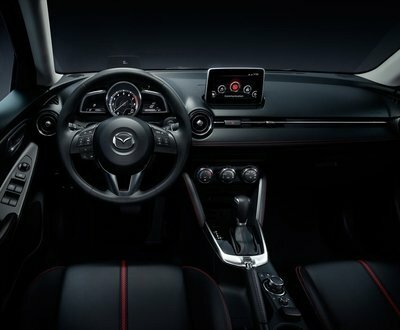 Mazda has a great recipe for success, and they have stuck to this for this update to their small SUV. There is an excellent selection of variants and engine on offer and plenty of new tech and safety improvements. Let’s take a closer look at what the new CX-3 range brings to the market. 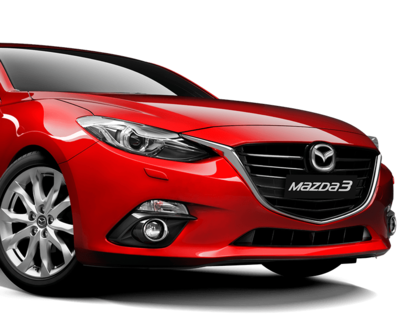 The Mazda 3 range is deservedly popular with Australian car buyers for a variety of reasons. 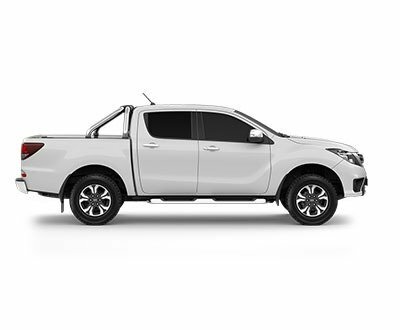 It’s fun to drive, stylish inside and out, has excellent fuel consumption and there are two engine options available. 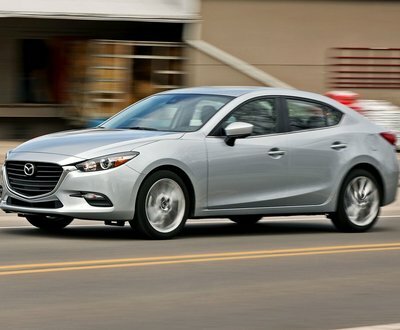 If all that wasn’t enough, you can get a Mazda 3 sedan or hatchback. Every variant now has auto emergency braking (AEB) fitted as standard, and there are other active safety features on board. Let’s take a look at what the range has to offer so that you can make an informed choice.